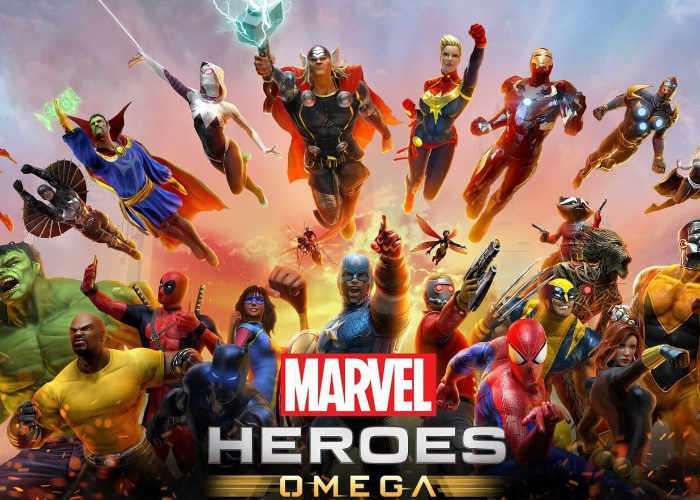 David Lee from developer Gazillion has this week taken to the official PlayStation blog to reveal more details about the launch of the new Marvel Heroes Omega game which will be landing on the PlayStation 4 this spring. Marvel Heroes OmegaWill also be available to play on the Xbox One and provides Marvel fans with an action-RPG that brings the Guardians of the Galaxy, X-Men, the Avengers, and more together. Check out the announcement trailer below to learn more about what you can expect from the new RPG. Lovers of lore can also expect a fantastic tour through famous locations, from the dark streets of Hell’s Kitchen to the mystical realm of Asgard. The nine-chapter story campaign will also find players facing off against some of Marvel’s most infamous Super Villains, including Doctor Doom and the trickster god Loki. But finishing the story is really just the beginning! Like many great online games, we think Marvel Heroes Omega is best played with others – and players can look forward to joining forces with fellow Super Heroes in the game’s many Headquarter areas to tackle the game’s most challenging end-game content. For more information on the new Marvel Heroes Omega jump over to the official PlayStation website for details by following the link below.